International conference by the University of Tartu Narva College and NORDEN in cooperation with Finnish Institute in Estonia, Estonian Youth Work Centre, NGO EFFEKTEXSPERT. Young people are exposed to complex global challenges of our times and will face the future that is influenced by many choices of today. Digital age demands knowledge, skills and competencies to navigate the path that other generations have no experience of. The gap in digital competencies could well define the inequality of tomorrow. However, there is a lack of knowledge about what it means to be young in the digital age, what the crucial competencies of tomorrow and in 50 years are; in general, what the future holds for youth. There is also a lack of possibilities for young people to influence the developments and choices made today; the mechanisms to address youth concerns are often outdated and inefficient. 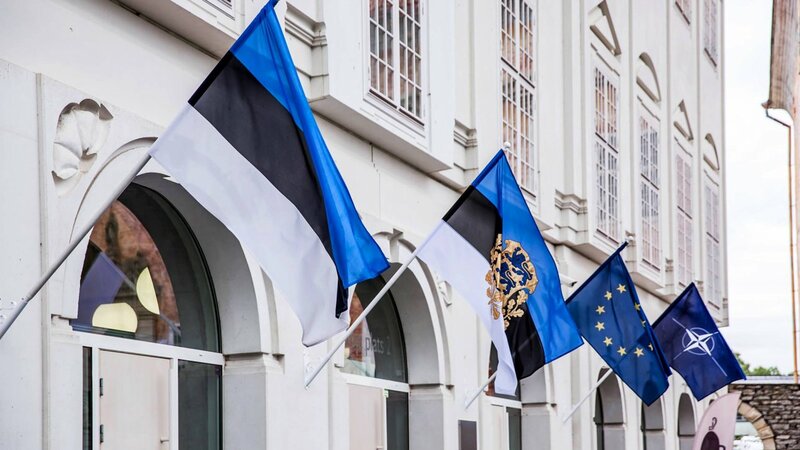 Estonia has been in the forefront of digital developments for decades. In 2017 Estonia initiated discussions at the EU level about the need to understand the impact technological developments have on youth life and the need to better use digital changes when working with and for young people, i.e. discussions about smart youth work. Harnessing the momentum, the University of Tartu Narva College with the support of SANA, developed new courses for youth worker training under the common title “Digital Youth”. Based on this the idea of the international conference was created. The conference aims to bring together those working with and for young people and the most important experts on youth issues – young people themselves: students from gymnasiums and universities from Estonia and Nordic countries. The goal is to provide inspiration and platform for exchange and cooperation in order to develop ideas and solutions relevant and necessary for young people in connection with the issues of digital age. the takeaways from the conference together with the ideas will be created and distributed incl. to relevant stakeholders in Estonia (the Estonian Ministry of Education and Research, Estonian Youth Work Centre, etc.). All mixed together in Narva College.